Rainey Kelly Campbell Roalfe/Y&R has promoted Alice Huntley to the role of chief strategy officer and hired David Murray as a joint head of planning. The changes follow the promotion of Ben Kay, who was named an incoming joint chief executive alongside Alison Hoad in September last year. Huntley has been at RKCR/Y&R since 2002. She worked on the current "when it's worth watching, watch it with us" campaign for BBC One. Murray joins RKCR/Y&R from Wieden & Kennedy, where he was the global planning director on Nokia. Before that, he was at Adam & Eve and also spent four years at Bartle Bogle Hegarty. He will work closely with Emily James, also a joint head of planning, when she returns from maternity leave. The agency has also hired Don Larotonda as a board planner to work on Marks & Spencer, Volvic and the BBC. He was previously the strategy director at Mindshare, where he worked on the First Direct campaign that won a gold Lion at Cannes in 2011. 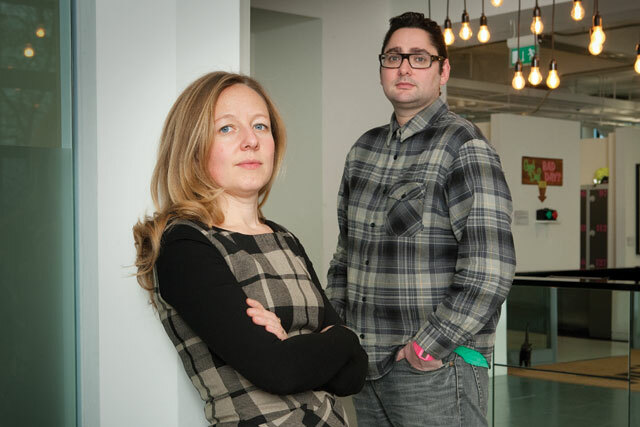 Kay said: "Alice, David and Don embody the future of planning at the agency: superb strategic and creative talents with top-class credentials."